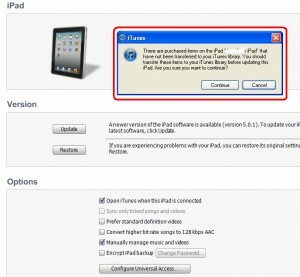 iTunes Connect – Cannot Process Request – An error has occurred processing your request. Please try again later or send an e-mail for assistance. iTunes Connect has got problem, when I tried to login today I came across this error.